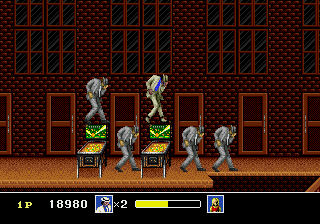 OverviewA side-scrolling action game starring the king of pop Michael Jackson, released in 1990 for Sega Genesis and Master System. 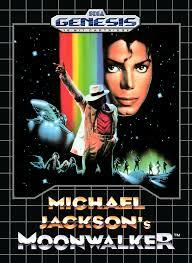 Moonwalker features Michael saving children, turning into a robot, his pet monkey Bubbles, and magical dance fighting. Later released in arcades on the Mega-Tech hardware. I remember playing this as a child. 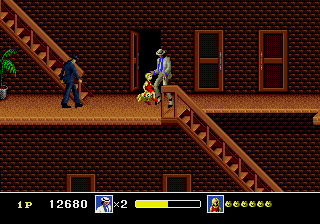 One of my all time favorite Genesis games. 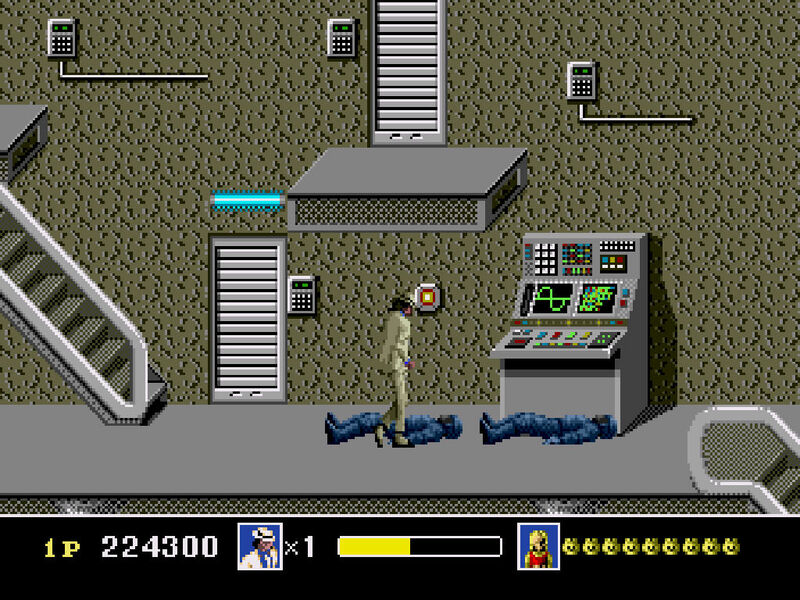 You are Michael Jackson, the Moonwalker, in this game. 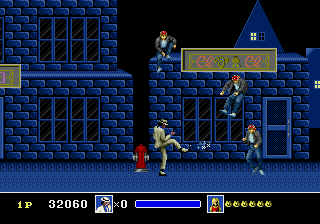 You are out to defeat the gang Boss, which always seems to evade you by throwing many bad guys at you. Whether they are thugs, dogs, or zombies. Along the way, you save children, and when you save all the children in a level, bubbles the monkey helps you out to find where to go to fight at the finale of each level. This game is definitely worth a play, whether you beat it or not, it's really fun. Now you can add videos, screenshots, or other images (cover scans, disc scans, etc.) 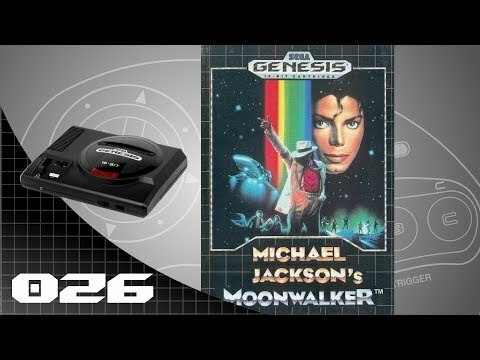 for Michael Jackson's Moonwalker (World) (Rev A) to Emuparadise. Do it now! If you haven't noticed yet, we have a retro game of the day feature (top-right of the screen) wherein we feature a new retro title every single day! Now, you can vote for your favorite games and allow them to have their moment of glory. 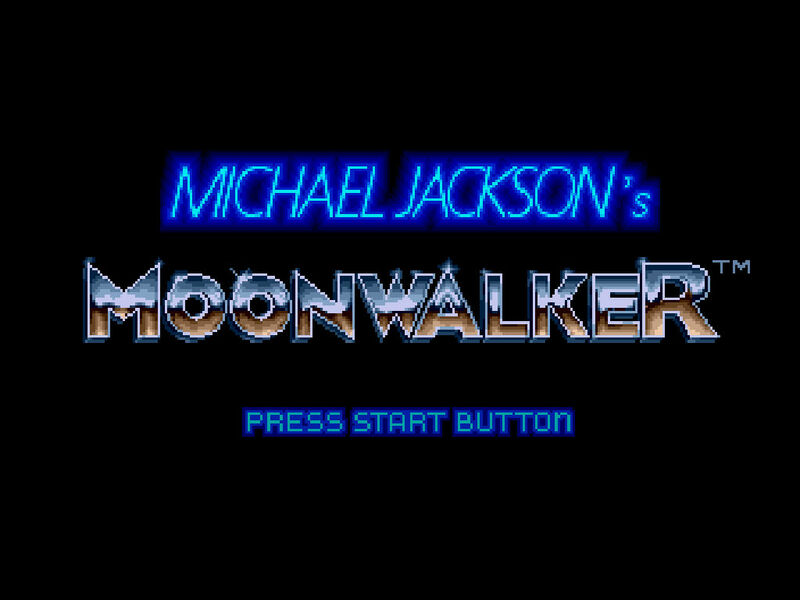 Click on the button below to nominate Michael Jackson's Moonwalker (World) (Rev A) for Retro Game of the Day.